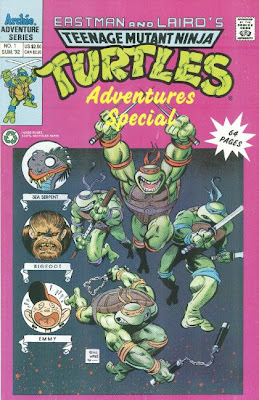 *The stories in this special continue directly into TMNT Adventures Special #2. 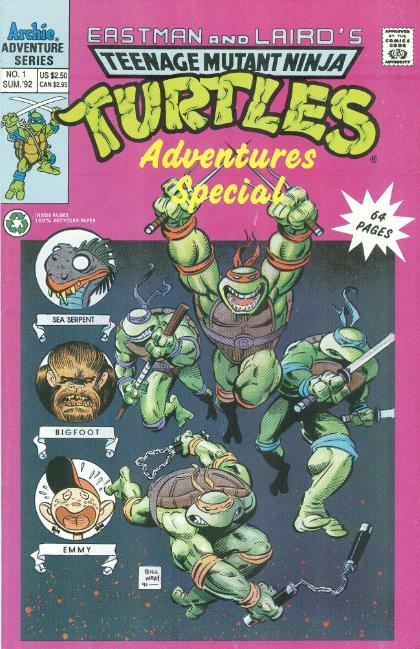 *Chronologically, I would place the stories in this special between TMNT Adventures #26 and TMNT Adventures #27. Oh my word, Mark just started reviewing the Specials! Somebody better tell Milton Knight to start warming up in the bullpen!